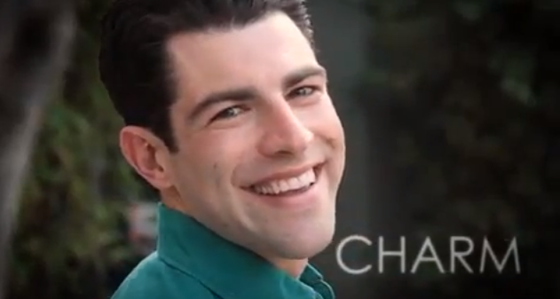 Because obviously Schmidt would use a Natasha Bedingfield song in his video. How much money do you think the guys would make him put in the Douchebag Jar after seeing this? New Girl airs Tuesdays at 9/8C on FOX (Christmas episode tomorrow! ).